Have your teeth undergone several procedures over the years? Protect them with dental crowns! Crowns are used to cover a tooth that has been heavily restored with fillings, has fractured or undergone a root canal treatment. ​Our talented team of dentists can insert crowns to add extra protection to a damaged tooth and restore function. Q. How long do crowns last? A. 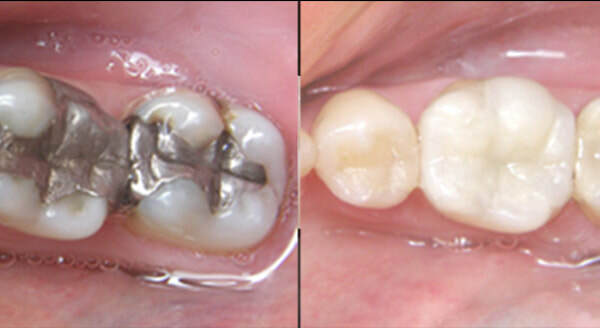 On average, a crown can last 15 years or longer depending on how well they have been maintained. If you look after them, they can last just as long as your natural teeth! Q: How do you clean crowns? A: Look after them the same as you would your natural teeth; proper brushing, flossing and routine dental checkups are critical. A: The dental filling cost or the price of a dental crown can vary based on a few different factors. We recommend that you contact our Niagara dental clinic by calling us at 905-934-0235 or completing the appointment request form on this page. The dental specialists at Lakeport Dental Clinic look forward to meeting with you and helping you achieve your ideal smile. ​St Catharines dental crowns are not just used to repair damaged teeth; they can also be used as a replacement for a complete tooth that could have been damaged beyond repair or severally discoloured. There are different types fo crowns for different types of procedures. 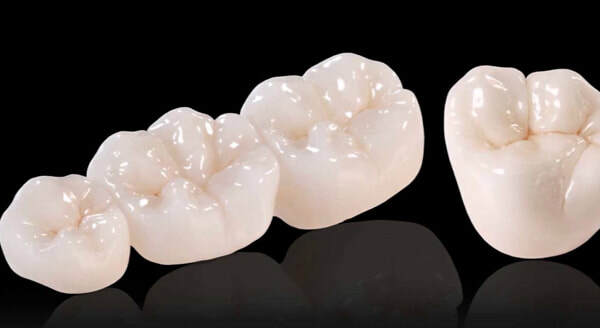 Ceramic and porcelain materials are generally used to make the crowns that are used for cosmetic dentistry purposes. Just like most things in life there are positive and negative aspects to each type of crown. We advise that you schedule an appointment with one of our experts who can make a knowledgable recommendation based on what they believe is ideal for your tooth and smile. ​Like most dental procedures; it usually takes a little bit of time for you to get used to your new dental crown after the procedure has been performed. It won’t take long before your new crown feels natural in your mouth and functions like all of your other teeth. At this point the crown will even look like all of your other teeth and people will not even be able to tell the difference between them when you smile. In addition to crowns we also offer tooth bridges and other types of dental services. Do you have more questions regarding dental crowns that were not answered above? If so, give our dental clinic a call or schedule an appointment with our experienced team of dentists and we will be able to address all of your dentistry questions or concerns. At the moment we are accepting new patients to our clinic and we can provide both flexible and convenient appointment times to accommodate your busy life and schedule. We are excited to help give you the healthy smile you’ve always been dreaming of.